The Saddle Stool is designed using a triangular cushion that imitates what it’s like sitting on a saddle. This posture helps to open the hips and lower the thighs, all the while increasing circulation. Your comfort is increased as the seat allows pressure on your tailbone to be reduced. The Humanscale Saddle Stool is a larger version of the Pony Stool. The award-winning chair is certainly one of the most comfortable stools on the market today. 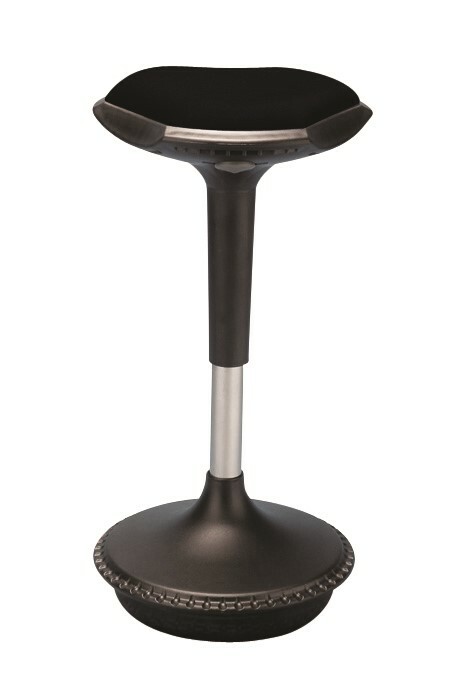 Humanscale ergonomic technology provides for a pleasurable sitting experience that is ideal for any office environment. 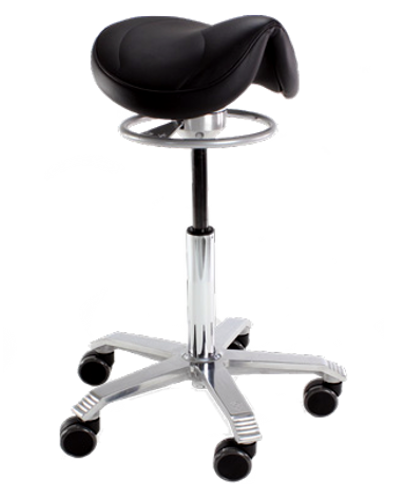 The Saddle Stool has a height adjustable pneumatic cylinder to ensure your comfort is never compromised. 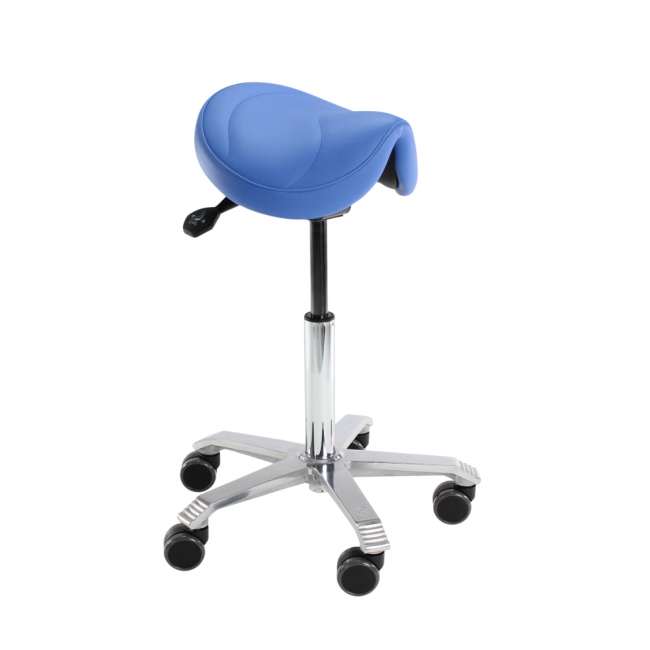 The Saddle Stool has a seat width of 559mm and comes with a guarantee of 2 years. Drafting conversion (extra height gas lift) and foot ring available as an option.